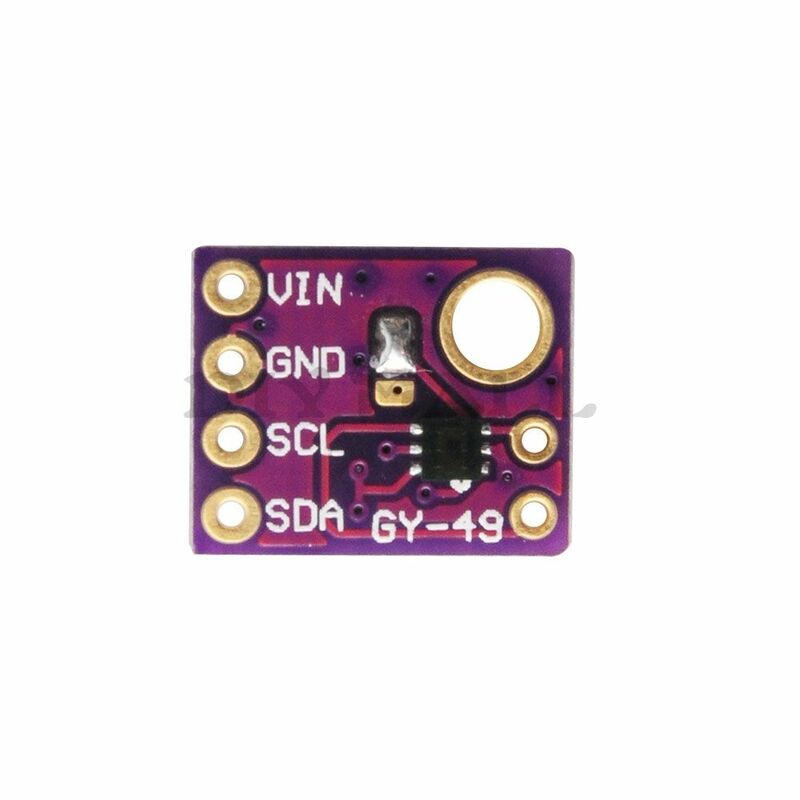 The MAX44009 ambient light sensor features an I²C digital output that is ideal for a number of portable applications such as smartphones, notebooks, and industrial sensors. At less than 1µA operating current, it is the lowest power ambient light sensor in the industry and features an ultra-wide 22-bit dynamic range from 0.045 lux to 188,000 lux. Low-light operation allows easy operation in dark-glass applications. The on-chip photodiode’s spectral response is optimized to mimic the human eye’s perception of ambient light and incorporates IR and UV blocking capability. The adaptive gain block automatically selects the correct lux range to optimize the counts/lux.